Frontline Entertainment & Gypsy Rose are proud to announce a preorder sale for all 3 of their new releases. This is a great chance for fans in the US (shipping included) to get these releases at a fair price with exclusive Gypsy Rose guitar picks only available with this offer. These CDs have a very limited run of 500 for each title, so please do not miss out on this offer. This offer is also available to fans in Canada with an addition shipping fee. This preorder will run from July 14th until July 22nd. CDs should be ready to ship to you by mid August or sooner. Check here to reserve your CDs. 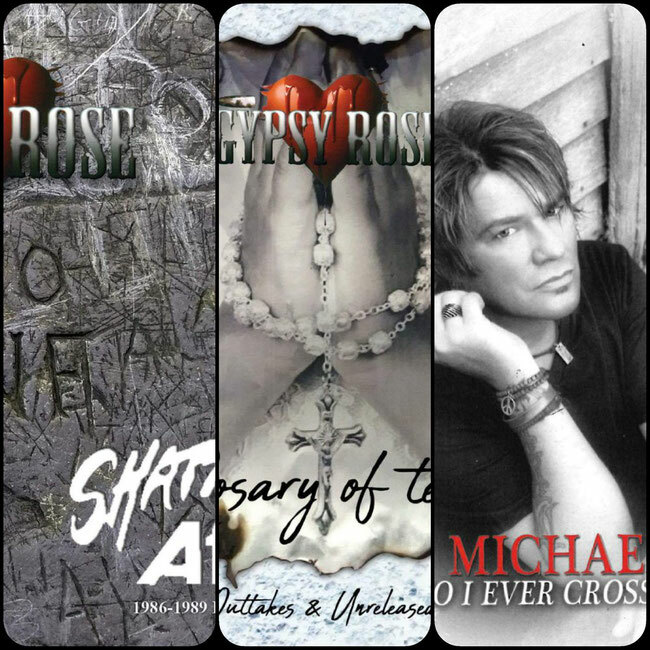 “Includes all 3 Gypsy Rose/Michael Ross releases, 3 exclusive guitar picks & free shipping in the United States. Also available in Canada with a shipping fee.